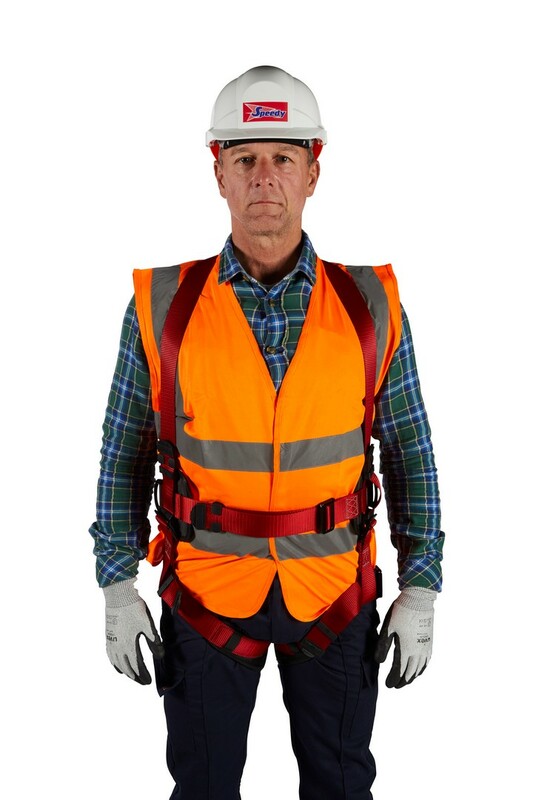 Designed to support the body and distribute the forces to prevent serious injury and keep the worker in a safe position ready for rescue in the event of a fall. Easy to don. Lightweight. Carbon steel fittings black powder coated. Stainless or composite fitting options. Two colour body to leg webbing. Contrast colour stitch for easy inspection. Shock absorbing rear dorsal .